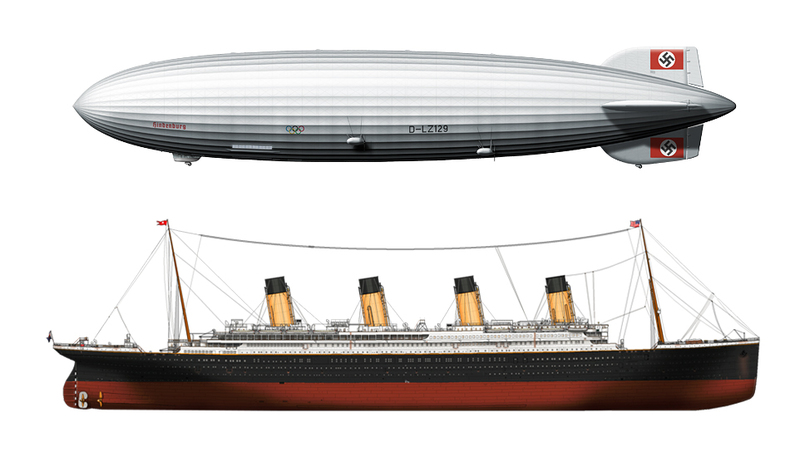 Today is the anniversary of the airship Hindenburg’s first flight. Hindenburg was scheduled to land at Lakehurst, NJ at 6:00 AM on May 6, 1937, after her first North Atlantic crossing of the 1937 season…. A review of the 1975 Robert Wise film, describing each major character and his or her real-life counterpart. The Hindenburg’s aluminum piano was the first piano ever carried on a passenger aircraft. The German Commission report on the Hindenburg disaster, made available for the first time on the internet. The scorched passport of passenger Moritz Feibusch, recovered from the wreckage of the Hindenburg.